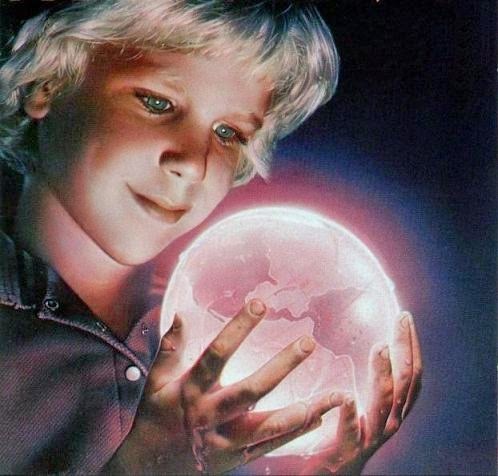 If you find yourself venturing through a labyrinth on your next family outing or nature walk dreamscape, one of your mystical encounters might be with crystal balls. Once you’ve met various creatures along your path and pass through the Bog of Eternal Stench, eventually Jareth, the King of the Goblins (David Bowie) will show you a thing or two about crystal ball contact juggling. Actually, the man behind the curtain performing this trickery in Jim Henson’s Labyrinth is Michael Moschen, who you’ll see demonstrating this in the video below. ← TWO CRUDE DUDES MIX. Awesome movie! With the young bodacious Jennifer Connelly wandering around lost just like she does in “Career Opportunities”. I wish I got locked/lost in a Labyrinth or Target with that babe!